Norton Arbelaez has been a leader in Colorado’s medical cannabis industry since moving here in 2009. He co-founded the Medical Marijuana Industry Group and is a principal in one of Colorado’s largest cannabis companies, RiverRock. 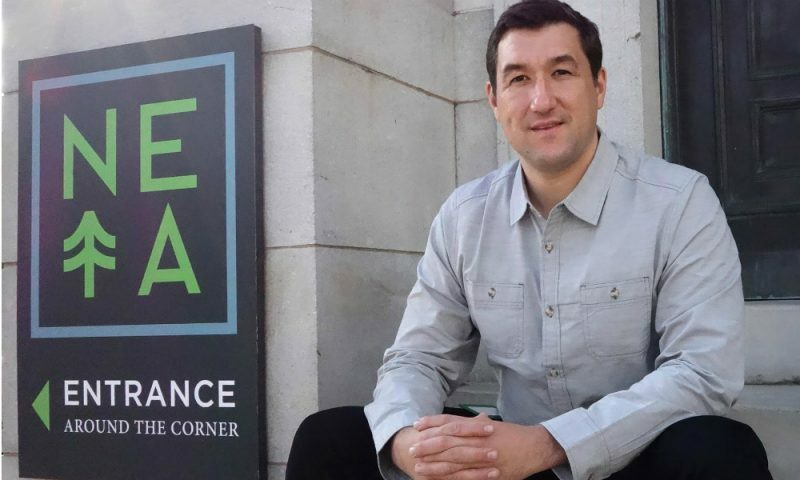 A former medical malpractice defender in Louisiana, the 37-year-old currently divides his time between Massachusetts (where his company operates two nonprofit medical dispensaries) and Colorado. To the general public, the pace of legalization and appearance of countless dispensaries has felt amazingly fast. How has it felt for you? The biggest threats to the industry? “It is the biggest year in history for marijuana reform. You have one of world’s biggest economies in California. If California passes its cannabis regulation proposition, it will be akin to an economy the size of France. Mexico has said if California passes this amendment, Mexicans will have to have a real hard look at the geopolitical logistics. Massachusetts is also facing this question, against very staunch resistance by the political power players in the state — from the governor to the mayor of Boston. It will be a litmus test, where a state like Massachusetts is and where the American populace is. Nevada, one of the world’s great tourist destinations, 60 million people go there every year. A state like Arizona on the border, it will change that border conversation. A state like Florida passing a medical marijuana constitutional amendment — this election will forever change the map. Have any advice to states embarking on legalization? “My initial motivation to enter this high-risk, white hair-inducing business, No. 1 for me: This is a social justice issue. On the other hand, my family is from Colombia. I lived several years of childhood there. We have a different relationship with the plant. There’s a plant-medicine aspect of this that goes back several generations in my family. We are using market forces to precipitate societal benefit. The historical record on marijuana prohibition is absolutely clear. It is, in its core, a racist policy, it always has been. Look at Michelle Alexandria’s book (“The New Jim Crow: Mass Incarceration in the Age of Colorblindness”), it was a mechanism of control over the poor and minorities. 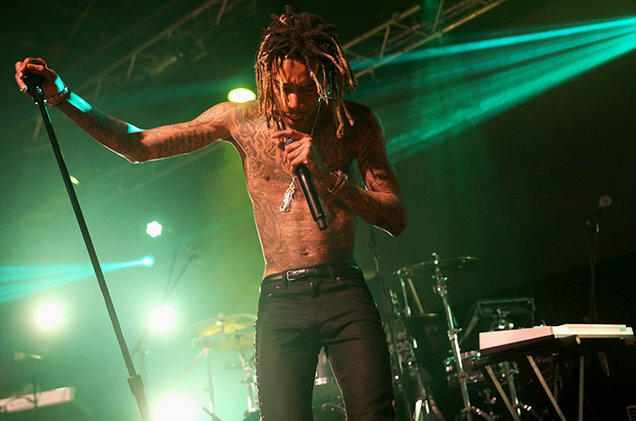 RiverRock recently signed a licensing deal with Wiz Khalifa. What’s the significance of that? 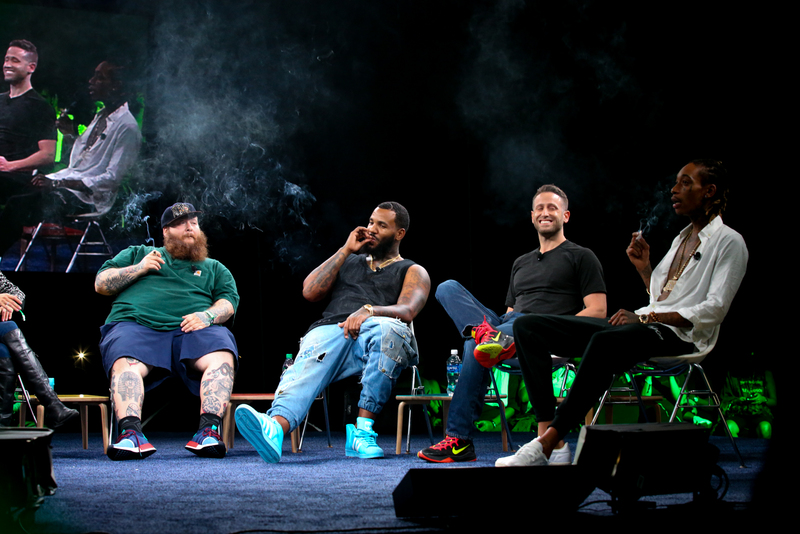 “It signals a wider maturation in the cannabis market, going from being a commodity with a fanciful name to sort of a lifestyle brand that engages consumers on a visceral level. We’re taking advantage of the recreational market with the ability we have to brand and communicate … to make this part of a normal, healthy lifestyle. Your prediction for the industry 20 years hence? “It’s very unlikely that in 20 years massive growers of marijuana will exist north of the Mason-Dixon line. Because at the end of the day, we don’t grow strawberries in Canada. There’s a reason for that. When trade is normalized in this commodity on a hemispheric level it’s very likely it will be grown in warm countries, outside, where you can grow massive fields. Do you partake? If so, what forms? What’s left to do in this facility? What’s the most overrated quality? “Work isn’t work. For me, this is life,” he said, acknowledging that he didn’t take a paycheck for first two and a half years. 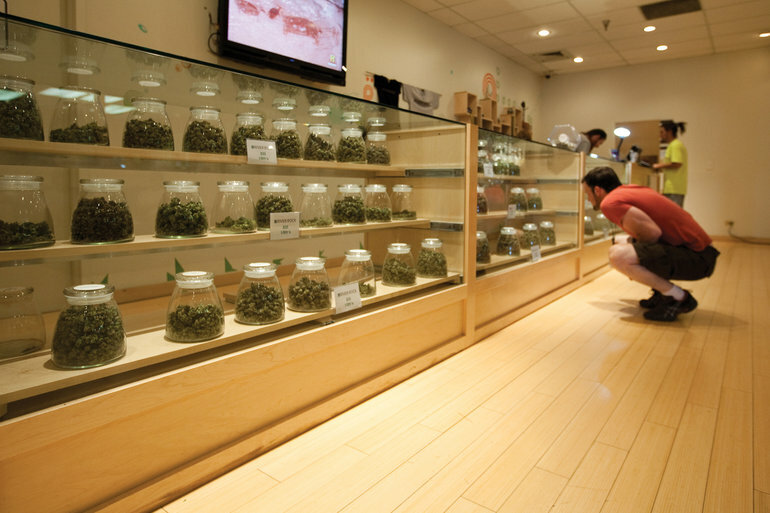 How are the pot industry’s customer demographics changing? The biggest misconception about your work?